Somedays, I just don’t have the energy. It doesn’t happen too often, but when it does, I usually head to the kitchen to restore peace and calm to life. For the times when you’re feeling tired, grumpy, overwhelmed, overloaded, fed-up / all of the above, when you’re overtaken by culinary laziness, but you still want a little comfort food, go for tea-cakes. INGREDIENTS – 2 lbs. 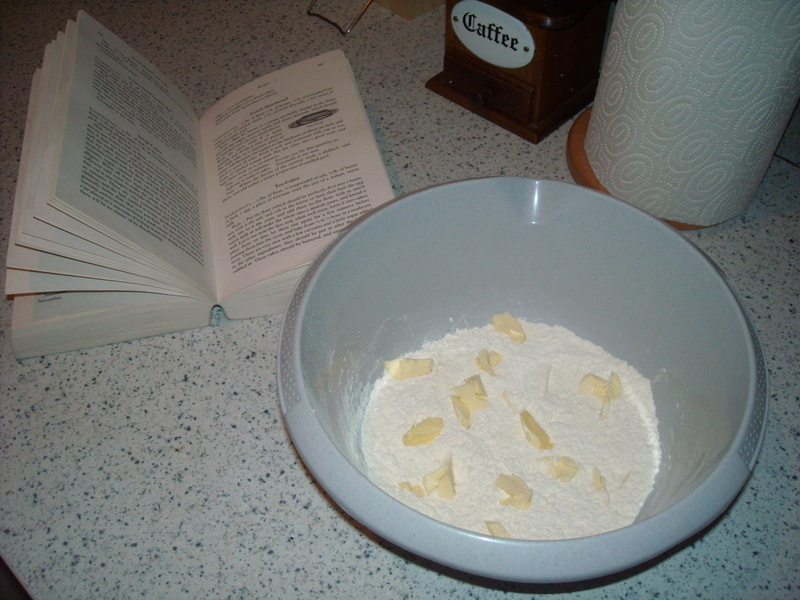 of flour, 1/2 teaspoonful of salt, 1/4 lb. 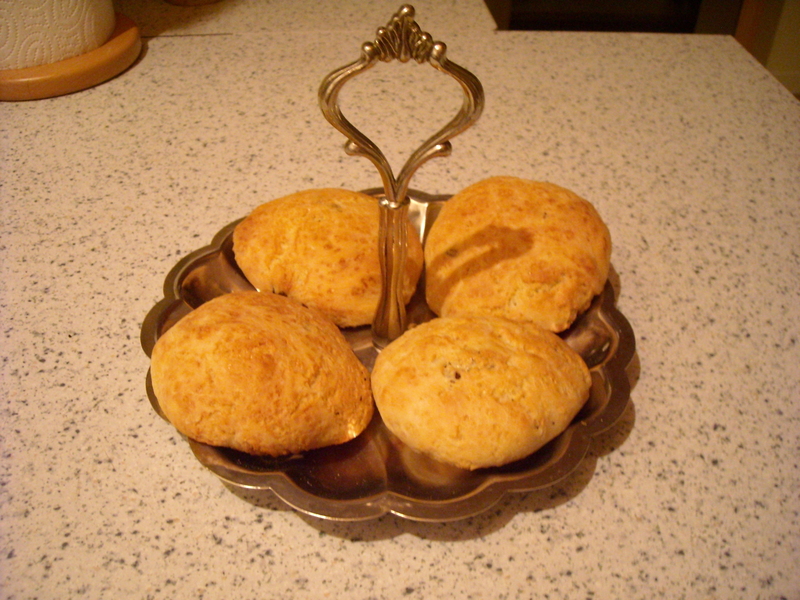 of butter or lard, 1 egg, a piece of German yeast the size of a walnut, warm milk. 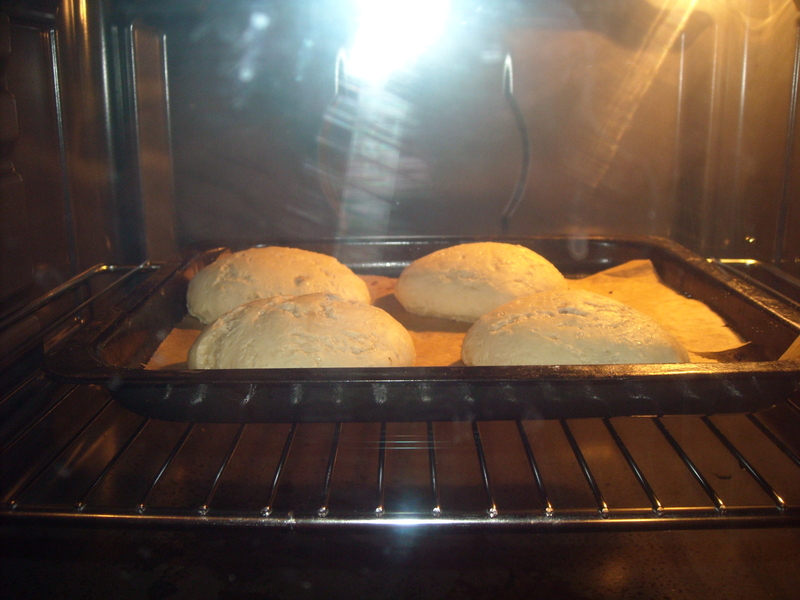 A bit of mixing, a bit of kneading, a bit of waiting, and before you know it, several golden mounds of mouth-watering joy are ready to be taken out of the oven for a little bit of culinary therapy. When cool, slice, toast and slather with butter (if you can wait that long, that is). All over, this takes about an hour – with only 5 minutes of this devoted to work. A sweetly comforting salve for any of life’s trivial woes. This entry was posted on December 10, 2009 at 6:18 am and is filed under food. You can follow any responses to this entry through the RSS 2.0 feed. You can leave a response, or trackback from your own site.